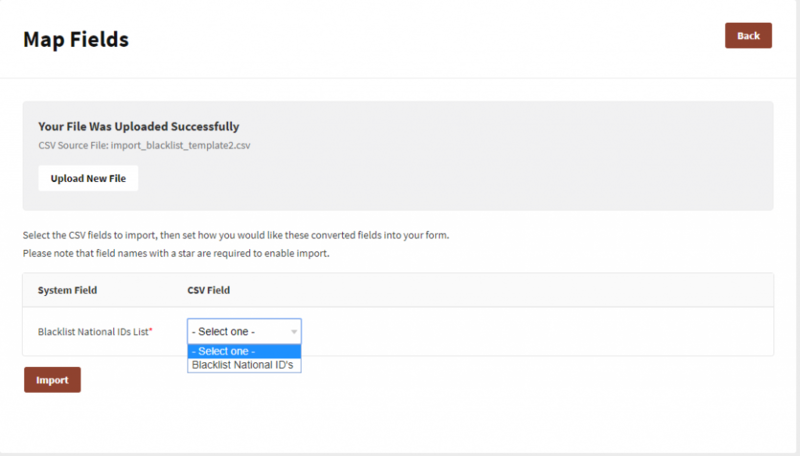 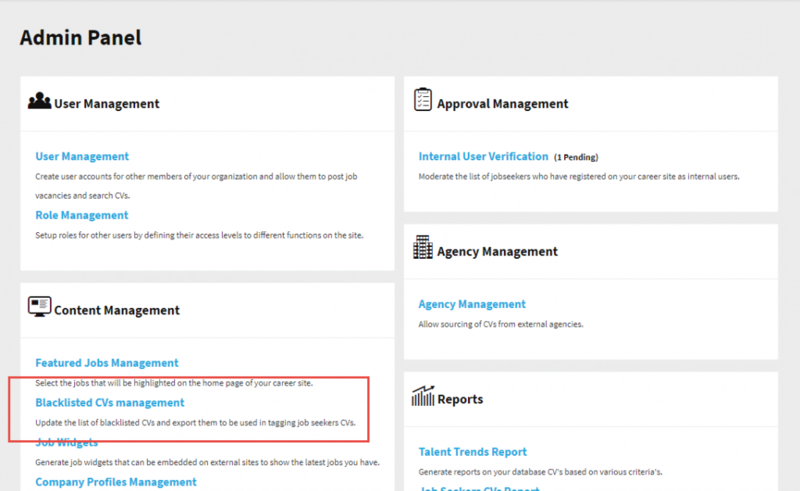 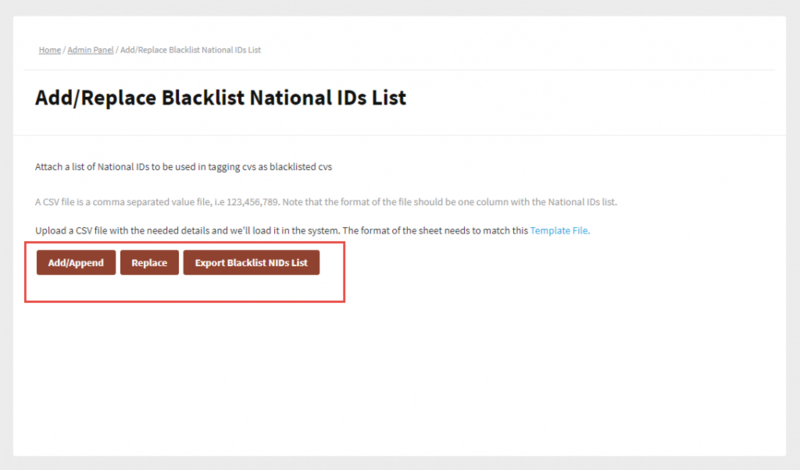 With this enhancement, recruiters are relieved from individually searching for profiles that need to be blacklisted as mass imports allow them to make these updates in bulk. 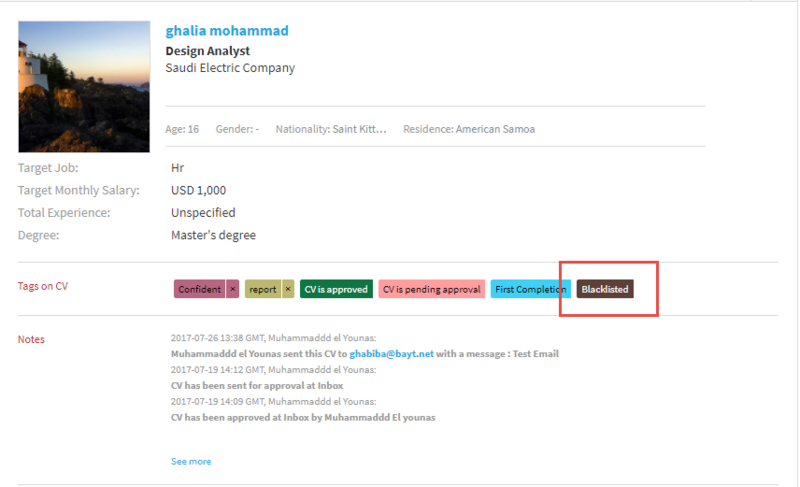 Additionally, the clearly visible tag keeps everyone who reviews the CV up to speed with the profile’s status. 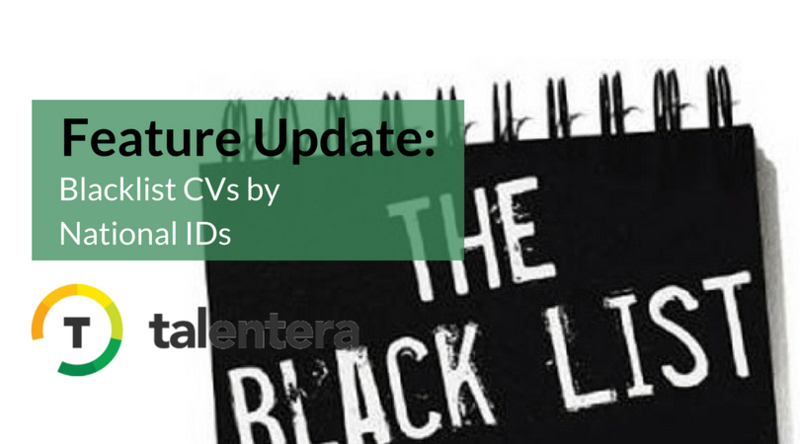 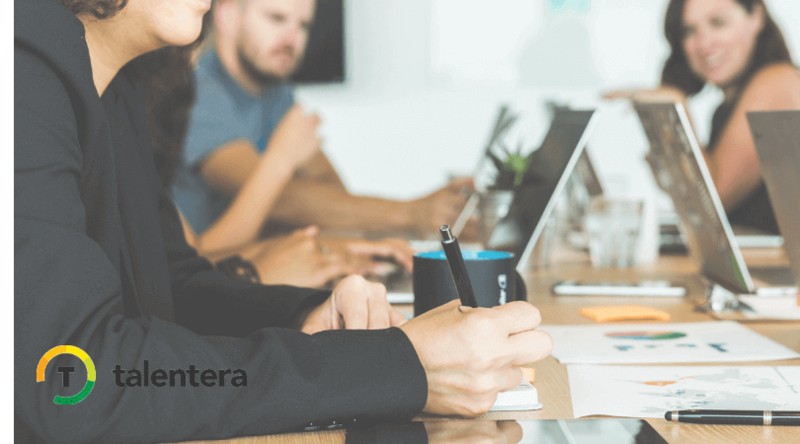 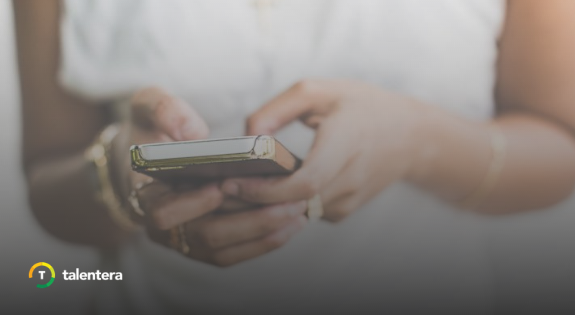 This update aims to save recruiters’ and line managers’ time and effort so that they don’t waste time reviewing and vetting a candidate who does not have the chance of progressing further across the hiring process.